CAS Netlink - Ballarat Web Hosting - What Sort Of Web Hosting Provider Do You Want? 2. 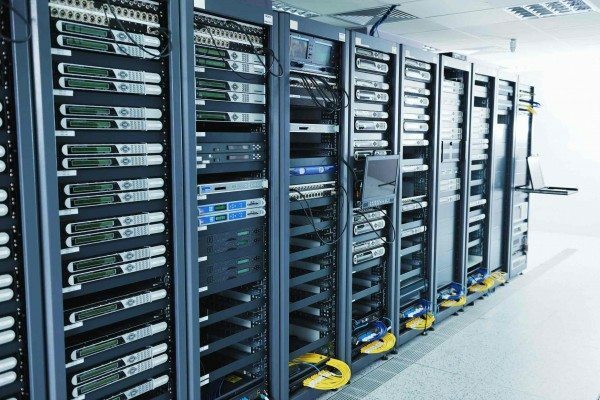 Smaller specialist web host (possibly local) which is also interested in $$$ but is also interested in knowing, and providing the best service for, each and every customer. That might seem a bit general and perhaps even slightly harsh, but it’s the reality of the online world we live in. Huge corporations all over the world can pitch to people anywhere and, due to the sheer volume, offer prices that are sometimes ridiculously cheap. As it turns out, support is also often ridiculously poor but it’s the price many businesses pay for a cheaper service. At CAS Netlink we’re interested in knowing who our clients are and what they do, so we know how we can best serve them. That’s one of the reasons we don’t have a ‘self serve give us your credit card number and we’ll give you a hosting account’ type of system. Besides the fact that most business owners aren’t hosting gurus who know exactly what they want/need, we also have fond memories of the ‘good old days’ when you could do things like pull into a petrol station and have someone look after you rather than doing it yourself. Or call a telephone number and speak to someone who knew who you were. We used to all be people with names, rather than customer or account numbers. Customer support people were interested in helping rather than being more concerned about whether they hit their daily call quota. Some would argue that providing better customer service and going the extra mile puts a hole in your profits, but we believe that good customer service creates loyalty – which is probably why many of our web hosting clients have been with us for over 10 years! Thanks for outlining the many different types of web hosting. Honestly, I didn’t know there were so many.